At Chesapeake Shores Paving, we are dedicated to offering you premium driveway repairs and sealcoating throughout Chesapeake, VA. We have a wealth of reviews from previous clients for you to look at as well. Our paving contractors work with both commercial and residential clients to give our best services possible. Choose us for your all your driveway repair and sealcoating needs. We specialize in high quality professional residential and commercial driveway repairs. If you’re looking for the best service at an affordable price, then reach out to our paving contractors today. Our driveway repairs include the following services. Cracks can form for a variety of reasons, but while asphalt is durable it can also be easily cracked. One reason this might be happening is standing water. We can repair cracks and enhance drainage to prevent more cracks from forming. If your driveway has multiple potholes littering it, then asphalt paving pothole repairs might be necessary. Potholes are a one way ticket to ruining your vehicles. Don’t let that happen to you. Instead, turn Chesapeake Shores Paving for the best pothole repairs possible. Milling removes the top layer of asphalt from your driveway. 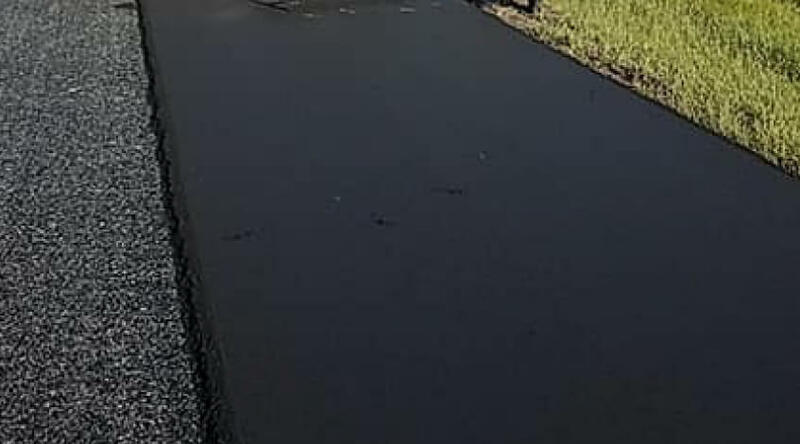 This is a great way to get rid of that top layer of asphalt. It also makes for a smoother surface more quickly. Give us a call for a free estimate for milling. If your driveway has plenty of asphalt damages, then you need to turn to Chesapeake Shores Paving. For licensed, insured, and bonded asphalt paving services, contact our team. We are happy to provide a damage repair estimate for free. For professional commercial paving or residential driveway repairs, you can confidently turn to Chesapeake Shores Paving. We are dedicated to giving our clients the best services for the most affordable rates. When you are ready to get a free quote, reach out to us today. Resurfacing can be a dirty word for anyone who owns an asphalt driveway. However, if properly executed, it can provide a gorgeous finish that any homeowner or business owner would be proud to have. Sealcoating your driveway is a great way to protect the top layer of asphalt from the outside elements. From rain and snow to traffic, sealcoating is a great way to protect your asphalt from the long-term. Sealcoating also makes it much easier to prepare and protect your asphalt from spills and chemicals. 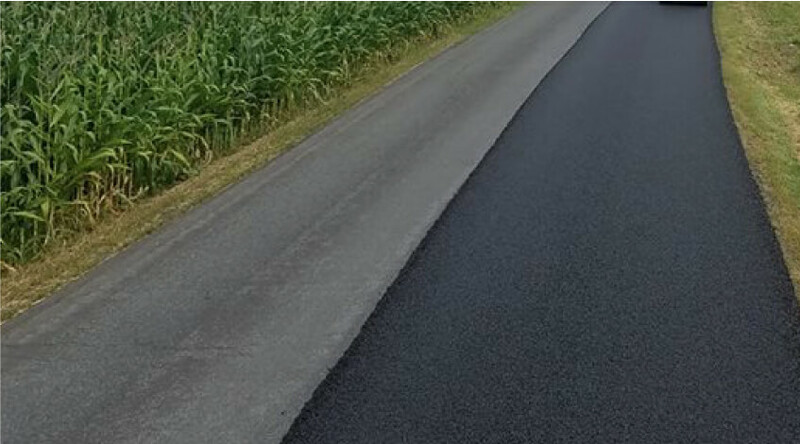 Instead of having to put down new asphalt, milling a top layer, or going through some other process, sealcoating makes it more difficult for chemicals to absorb into the top layer of asphalt. 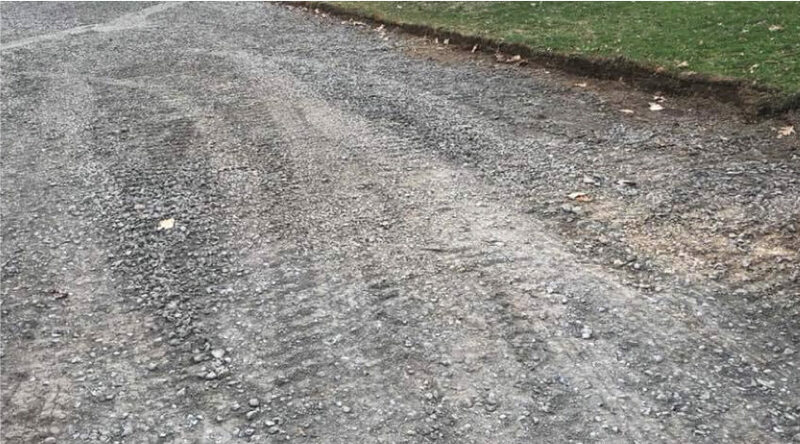 Keep your driveway in great condition with our driveway repair and sealcoating services in Chesapeake, VA. Our team of dedicated asphalt paving contractors will make sure your driveway always looks its best. Get a free paving estimate when you call us directly for a quote. We look forward to hearing from you soon.